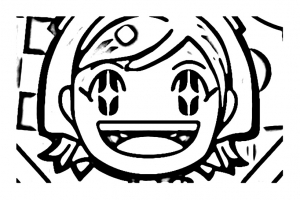 Discover free fun coloring pages inspired by Cooking Mama, a family-friendly cooking game, for the Nintendo DS and iOS platforms, played and loved worldwide ! 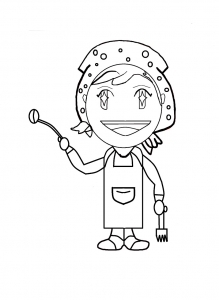 Let's cook with Mama, she is passionate cook who loves to teach others how to do good things to eat with family and friends. ut id, vulputate, at consectetur libero.